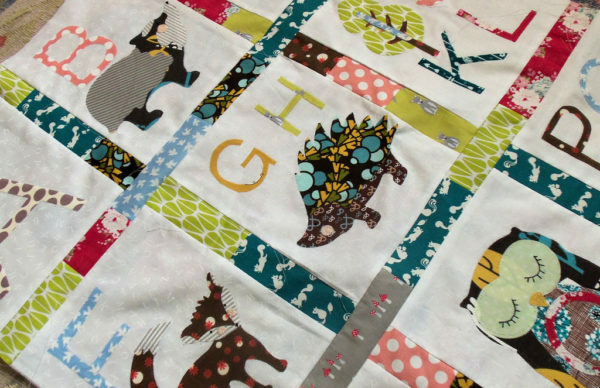 Helen is the guest designer for this month in the Quilt-Group. I’m totally excited to introduce her. She is one talented gal who is an artist along with her quilting. 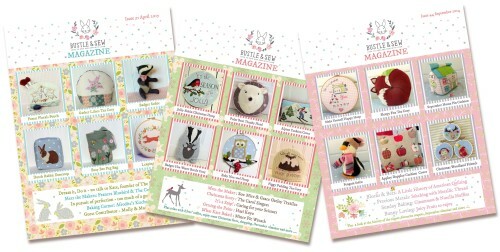 The pattern she is sharing -Bee Sweet- is only available to members. Join here if you’d like to have access to it + more projects than you have time. Join now! 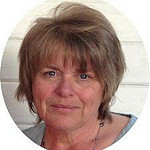 My name’s Helen and I live in the beautiful countryside of Somerset, England, in a little stone cottage on the edge of the village. I have been stitching for more years than I can remember. 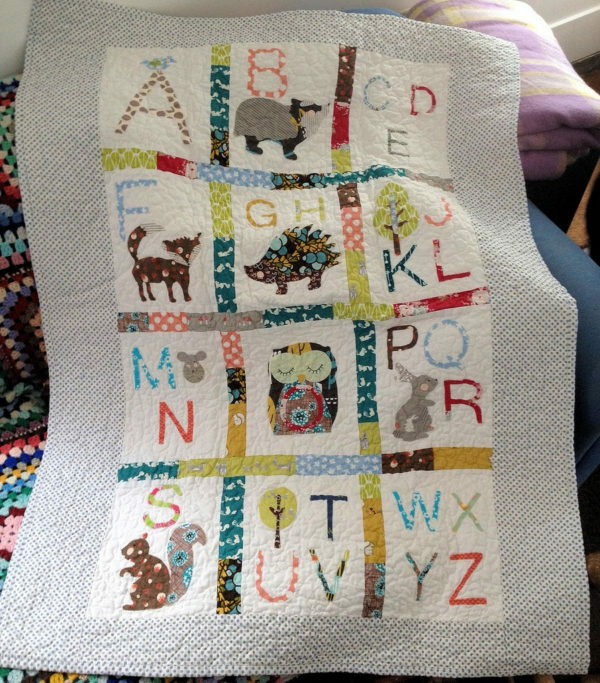 I come from a long line of skilled needlewomen and I made my first (rather wonky!) stitches under my mum’s gentle guidance nearly half a century ago!! 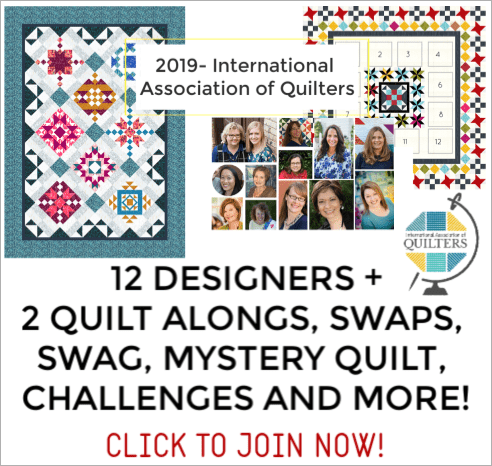 Helen and I have been in touch for a couple of years and I was so excited to have her on the guest designer list for the quilt group this year! At one time I had contributed to her magazine and am featured this month in the issue! So honored to be there again! Her expertise in stitching is overwhelming….in a good way. She knows how to use that needle and thread like no other. Her patterns are a delight and mix of stitchery and embroidery with a plushie tossed in there as well. I remember the first quilt she did! Anyways- grab a little cup of something yummy or a few pieces of chocolate and enjoy our chat– she is a delight! I’ve been sewing since I was very young indeed, making my first wonky stitches under the gentle guidance of my grandmother and mum. 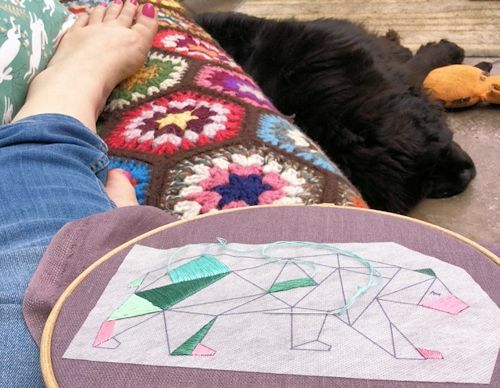 I used to love stitching dresses for my collection of softies, and also tried out needlepoint, knitting and crochet. My first love is and always will be I think, hand embroidery. The world around me, the changing seasons, special days out – and loads more too – I’m never quite sure where inspiration will strike! I think the single notion that’s changed my stitching life is the discovery of Sulky Sticky Fabri Solvy as a method of transferring embroidery designs to fabric. It is printable and dissolves away easily once you’re done. Hmmm …. that’s a tough one – not sure I’m a very quirky person. 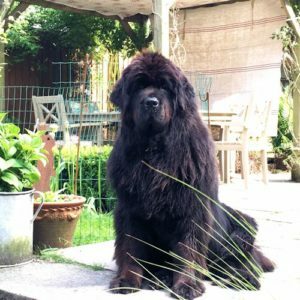 Though I do own a very quirky dog, Miss Daisy the clumsiest Newfoundland that ever there was and her 200 lb big brother Ben! What’s coming up that we can look forward to? So much is always happening at Bustle & Sew! I’m in the middle of putting together a new collection of Faux Taxidermy Animal Heads that will be published later this year, am learning needle felting and as always busy designing for our monthly Bustle & Sew Magazine – all this as well as fitting in grandma duties with my little baby grandson who was born last Christmas. 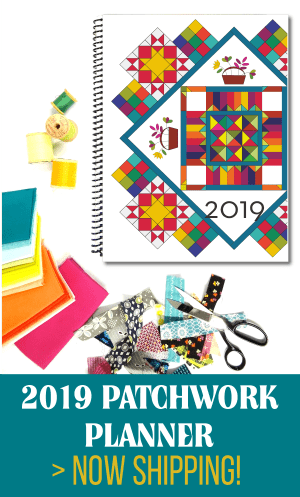 this pattern is only available to members of the quilt-group. Sign up here for access! For me, quilting is all about surface decoration rather than the actual piecing (I’m actually not very good at that – far too inaccurate!). 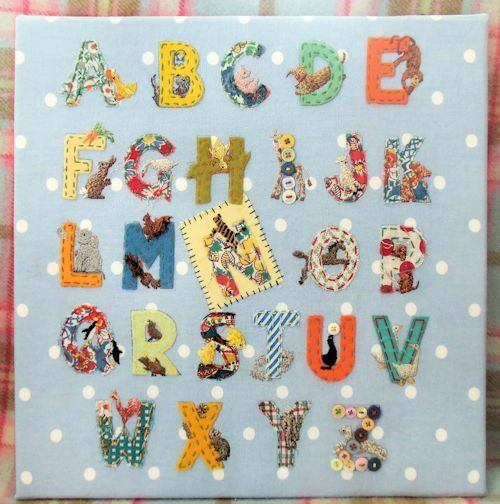 This little quilt was designed for a friend’s child and uses my favourite raw edge applique technique for quick and effective results. 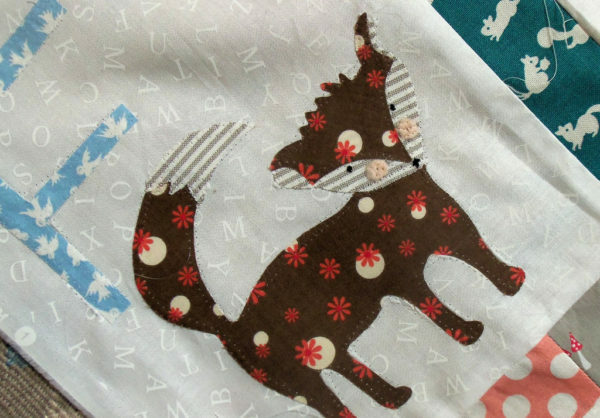 All your favourite woodland friends brought together in this fresh modern quilt design featuring easy applique techniques. This project is that hardest-to-find thing – a make that’s suitable for boys as well as girls! Finished quilt measures 34″ x 48″ approx after washing. Lots of fabric scraps for applique and for joining together to make sashing. Ready to have access to all exclusive patterns for members only? 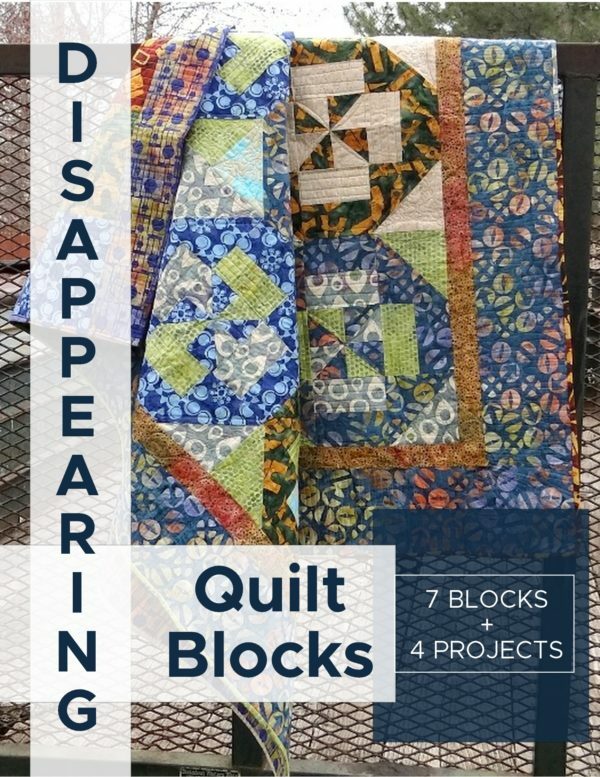 Guest designers, block of the months, swaps, challenges and more. 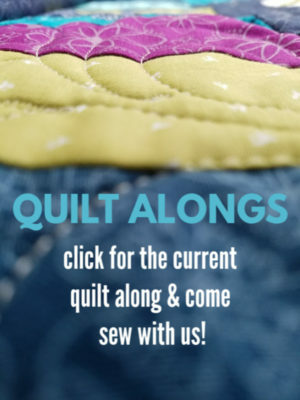 Join here to become a member of the Quilt-Group and have full access to everything!